Employer Guide: This guide provides instructions on how to deliver the Worker Health and Safety Awareness in 4 Steps training program. Worker Health & Safety Awareness in 4 Steps is mandatory knowledge for all workers in Ontario. 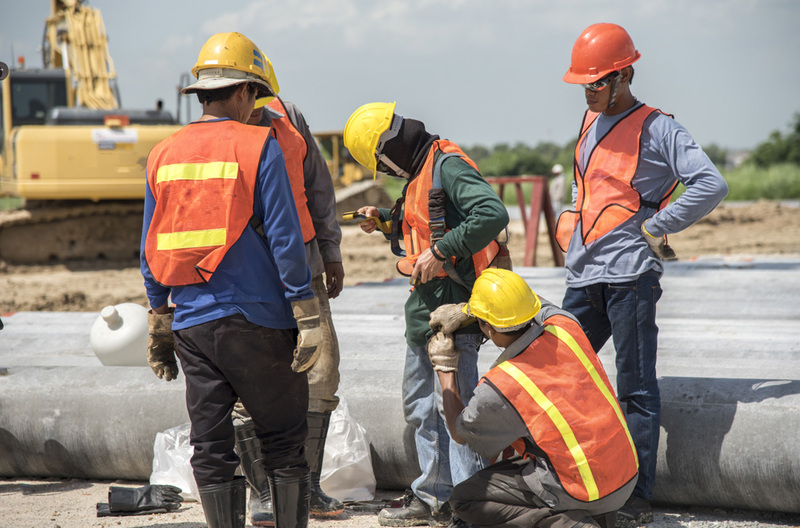 This training program introduces workers to the Occupational Health and Safety Act (OHSA), with a focus on the health and safety rights and responsibilities of workers, supervisors and employers. 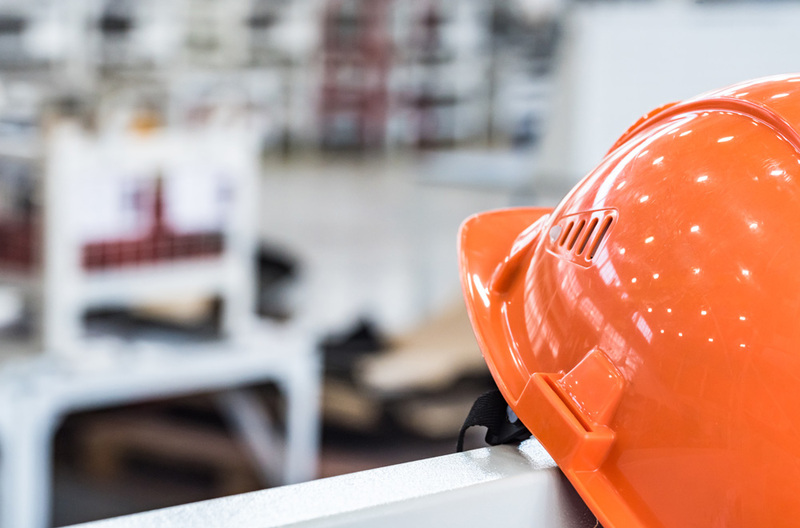 This program serves as a general introduction to workplace health and safety, and should be treated as the very start of basic health and safety knowledge leading to more advanced courses.